Good evening. I need help finding a school in America or Europe that offers a post graduate diploma or post doctoral certificate course in forensic psychology. I am a lecturer in the department of psychology at the University of Lagos in Nigeria and I currently hold a Ph.D in industrial psychology. 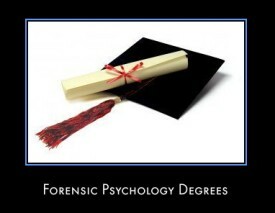 I want to introduce and start teaching forensic psychology in my University and need to undergo training or undertake a course in the field.